When you’re getting married, getting the venue right is one of the things that you will take the most time considering. 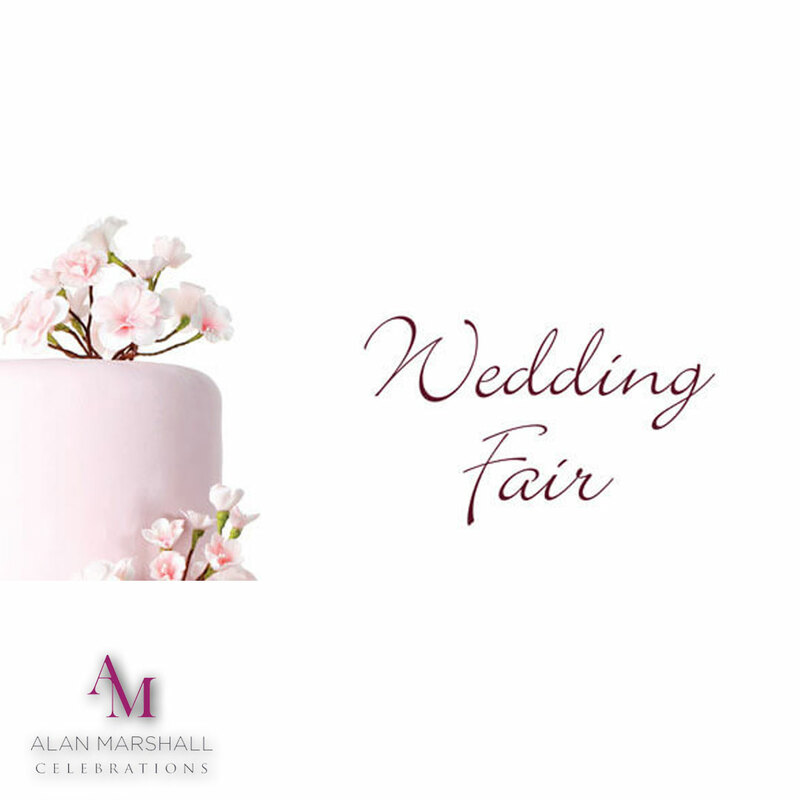 Having a Highfield Park Wedding is something that a lot of people dream of, and for this reason, you may be interested in attending the wedding fair this Sunday 6th November 2016. 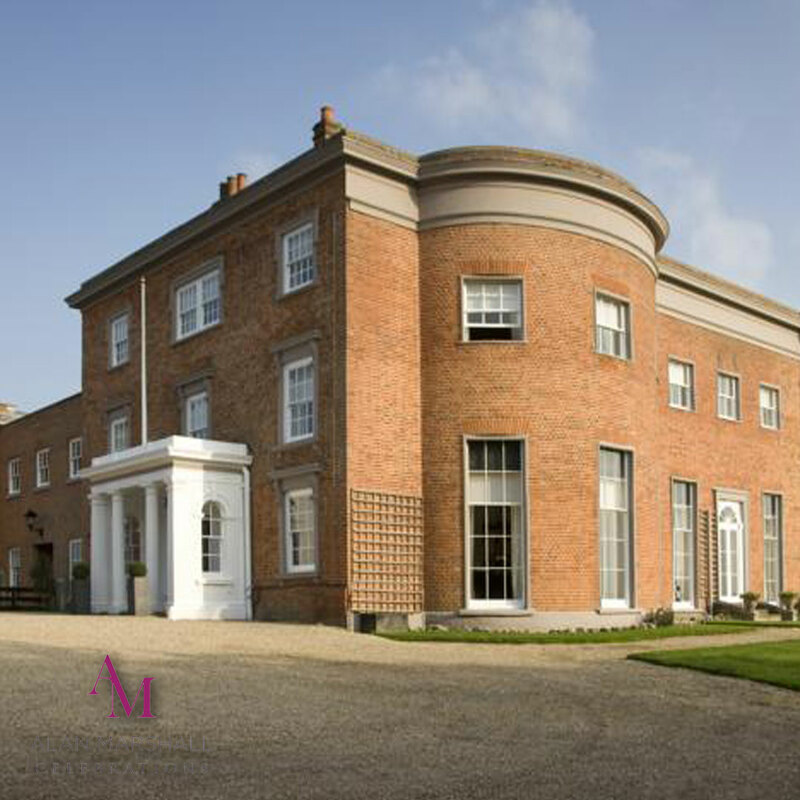 Not only does this venue give you the chance to get married in really stunning surroundings set in 35 acres of land, but you also have a chance to talk to us about what is important to you about your choice regarding your Highfield Park Wedding DJ. 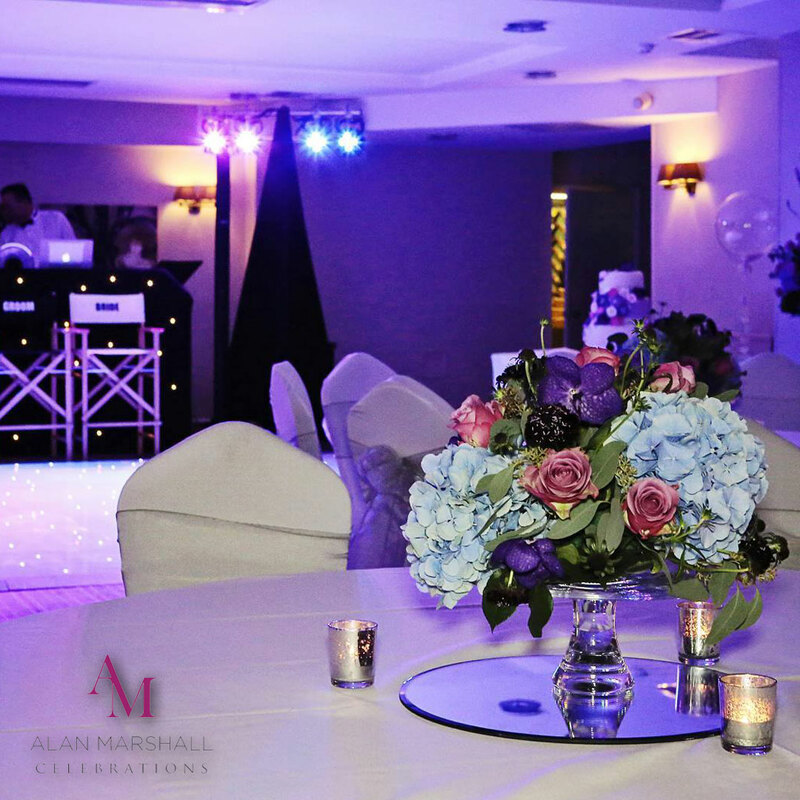 The music that is played at a wedding reception can make an incredible difference to the day as a whole, and for this reason you should certainly consider spending time working alongside us as your DJ to ensure that the perfect music is played in this stunning venue. 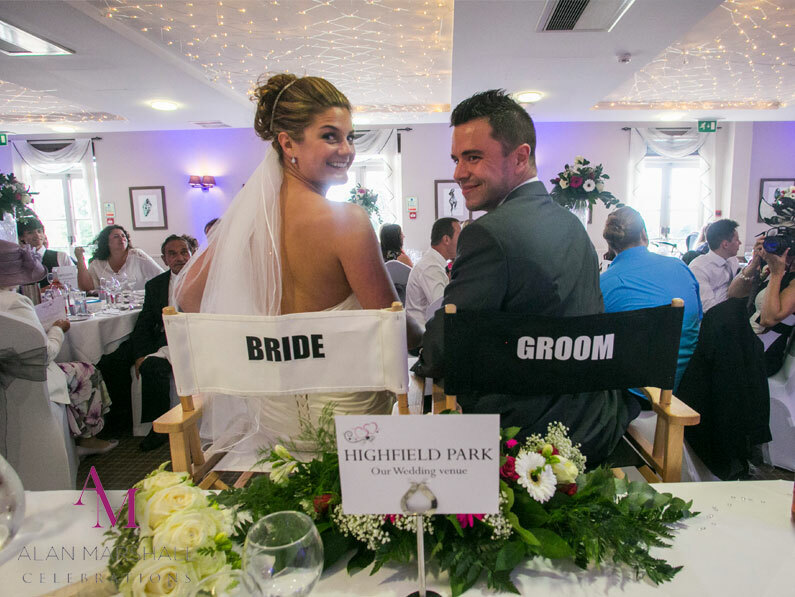 Another great thing about a Highfield Park Wedding is the fact that you have a number of rooms that you can choose from when you are deciding exactly where you might like to get married. This means that no matter what your own personal tastes might be, you should be able to find something that would fit you to perfection. Making all of the right decisions about your wedding day can definitely make sure that your event is turned into something wonderful that you are always going to remember. 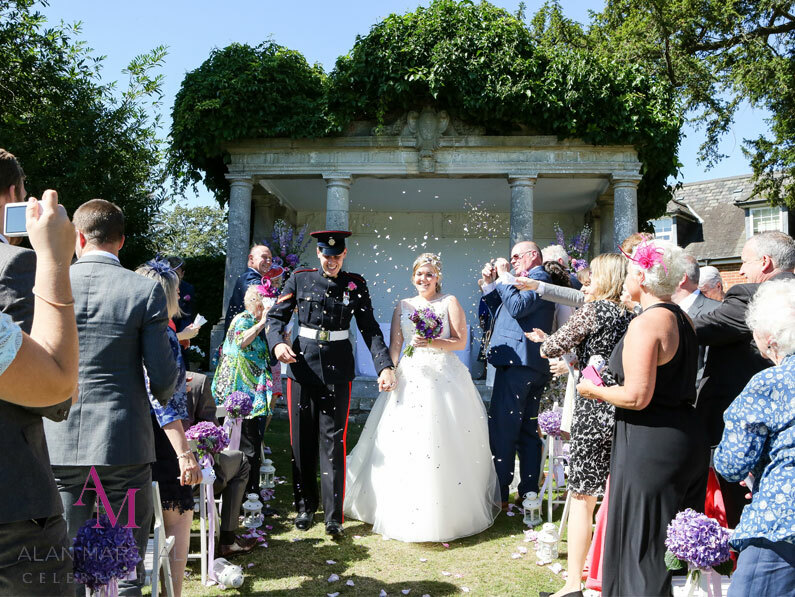 With this being the case, it is well worth attending the Highfield Park Wedding Fair to meet all of the people who could turn your dreams into a reality – as this is where you will make the most progress towards your wedding planning, in addition to potentially finding your dream venue at the same time. Who knows – this could be the final piece of the puzzle when it comes to choosing your venue!